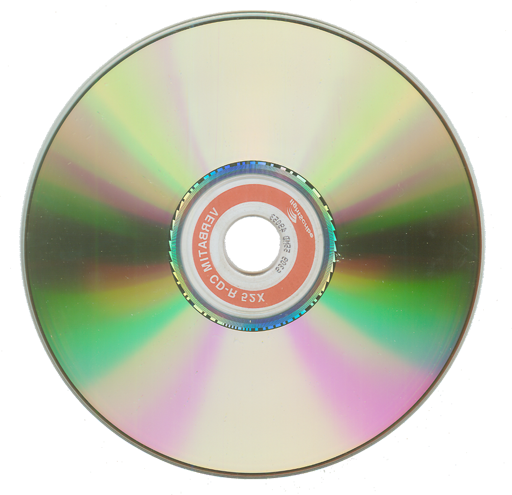 Popular product that offers easy tools for making simple disc image files and emulating virtual CD/DVD drives. ImgBurn is a lightweight CD / DVD / HD DVD / Blu-ray burning application that everyone should have in their toolkit. 4Free DVD Ripper is a powerful DVD ripping software application to rip and convert DVD movies to almost all video and audio formats (rip DVD to AVI, DVD to MP4, DVD to MPEG, DVD to WMV, DVD to DivX; convert DVD to MP3, DVD to WMA) with high DVD ripping speed and exceptional quality. The new free burning solution and dvd copy.